Caribbean born rapper from the beautiful Island of St.Vincent and the Grenadines by the name of Gary Kashif Bynoe; goes simply by: GB. GB is 27 and has always been involved in the arts; Drawing, painting, poetry and short novel writing. Later he began song writing at the age of 12 where the fascination for rap began soon after. He has been slinging rhymes since 14 and has been drawing since the age of 4. Poetry of course was smack in the middle. GB has been honing and improving that craft ever since. GB was saved at the age of 15 and began developing the spiritual gift of teaching the word. 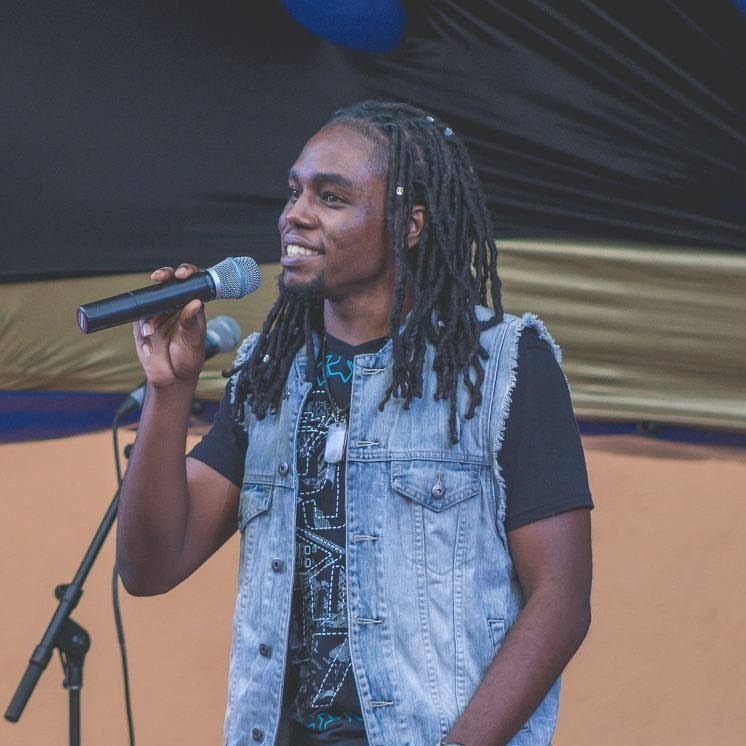 He started preaching at 19 and Co-founded spoken Word SVG in August 2013, the biggest national Spoken Word Poetry event on the Island. He has since been involved in discipleship and evangelistic movements. Recently concluded participation in Barbados 2017 Gospel Fest for their 25th anniversary where songs from the upcoming project "Revelations of the Heart" were performed. GB is a young artist on fire for Christ with a passion for truth and the reality of life. GB is a Gospel Rapper, a Poet, writer and artist seeking to bring a renewed vision to the blind and lost, all for the Glory of Christ!! The aim is to reach this generation through Holy spirit inspired rap, creatively intertwined with Word of God to bring forth the only truth that can save lives for all eternity.